Would you pay $4,500 to pass your driving exam? It sounds ludicrous, but more than 100 people in London were willing to fork that over to bribe a driving instructor for a license, according to the BBC. That instructor was arrested earlier today by police, who are investigating a "cash-for-pass" driver's license scam. Driving students would give as much as £3,000 — about $4,500 in American money — to obtain a license from the accused instructor. Their licenses are currently being revoked after authorities seized boxes full of documents. 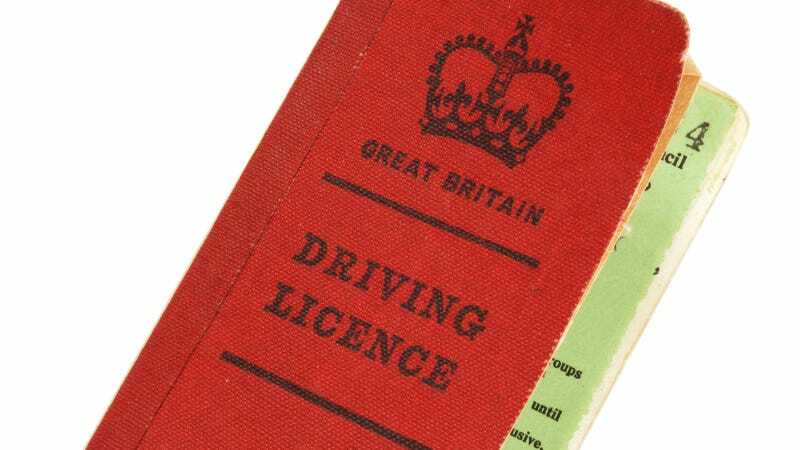 Andrew Rice, head of fraud and integrity at the Driving Standards Agency, said: "We believe the candidates have approached their driving instructor, they've had a conversation saying for x amount of money we can guarantee you a pass. "The candidate then agrees to that. The driving instructor then speaks to our member of staff and tells them which candidate to pass." This report makes it sound like it's a fairly widespread problem in England. Police there are also investigating some 900 cases of identity fraud where a candidate would pay someone else to take the test for them. It's crazy that someone would pay that much for a driver's license. How difficult can the tests be? And getting someone else to do the test for you? Come on, you're not trying to get an FIA Superlicence so you can race in Formula One. Just do like we Americans do and drive illegally if the tests are so hard.